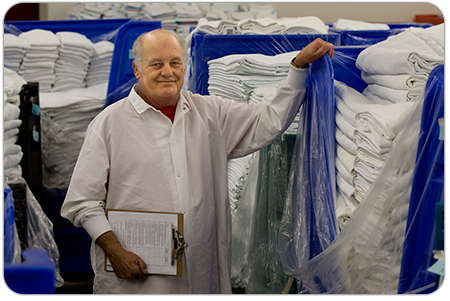 Turnkey supervised linen systems. From soiled pickup to clean delivery. Supervised off-site exchange cart delivery systems. In service training for all utilization of products. 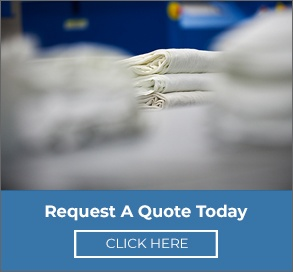 Specific Customer Account Representative for your individual facility.